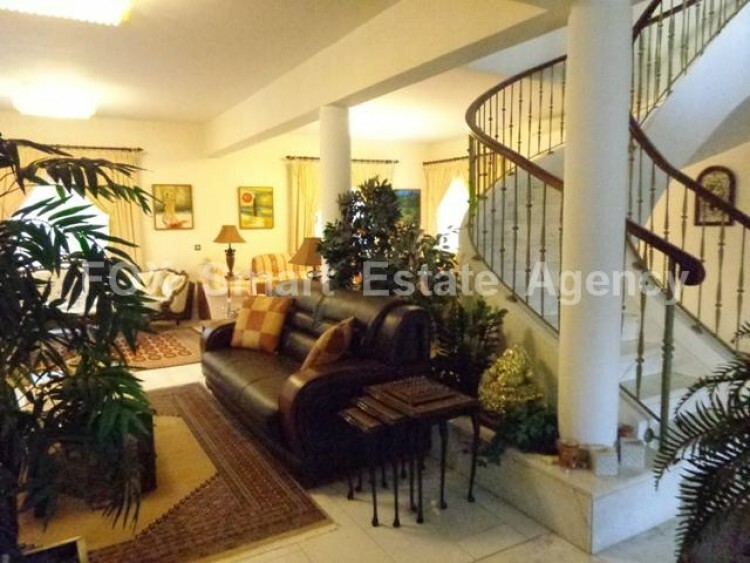 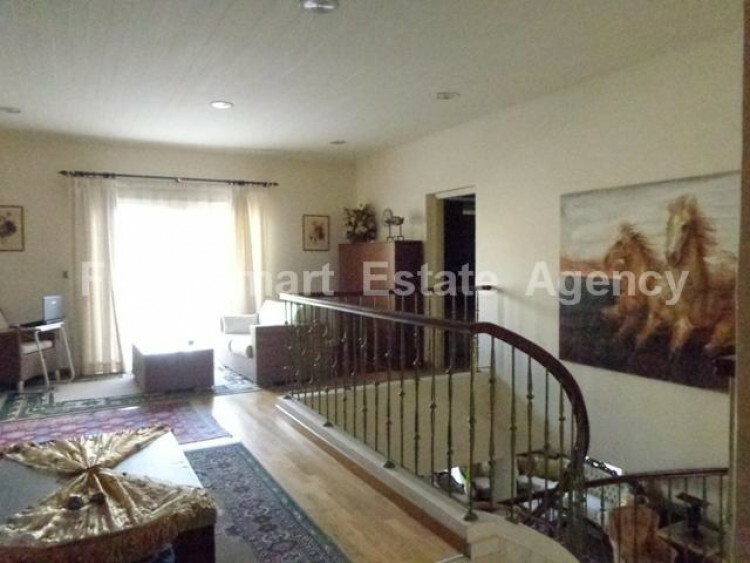 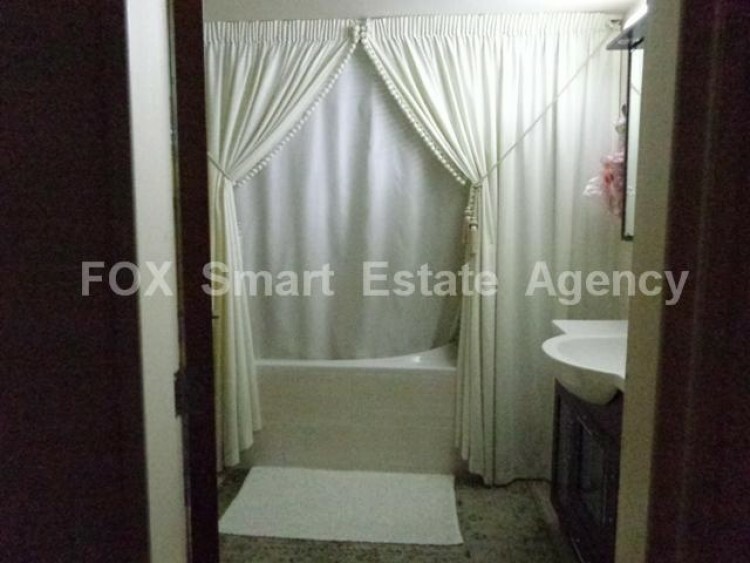 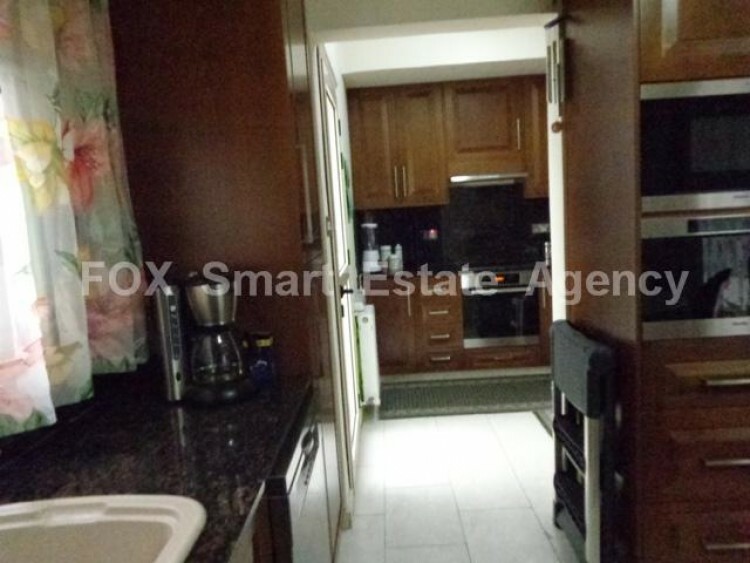 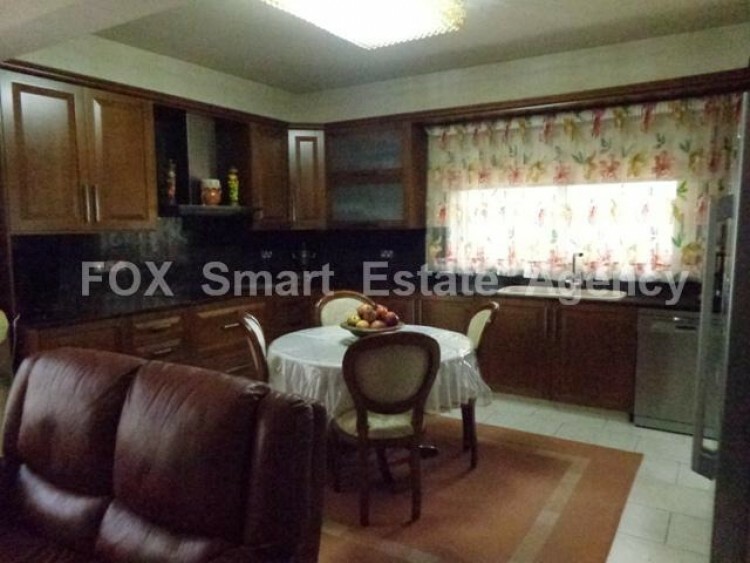 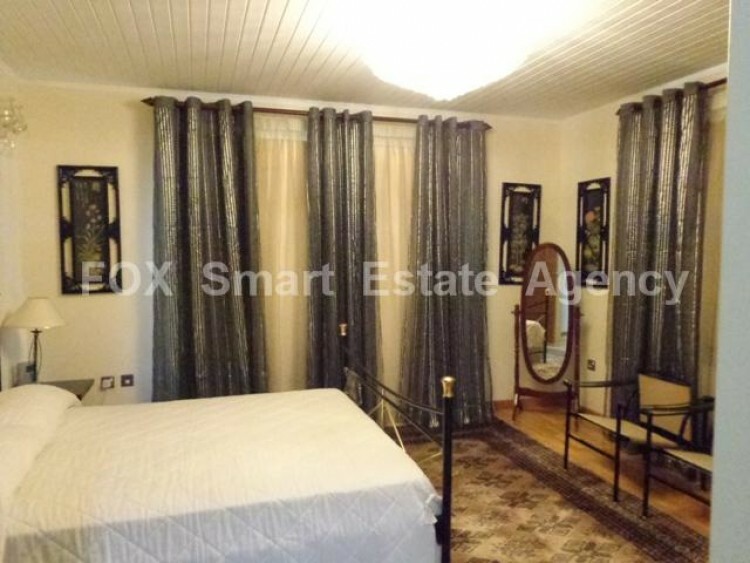 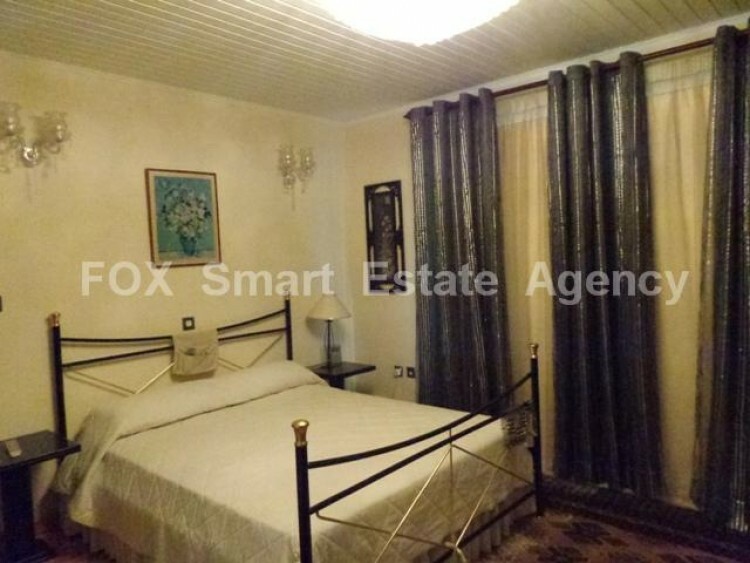 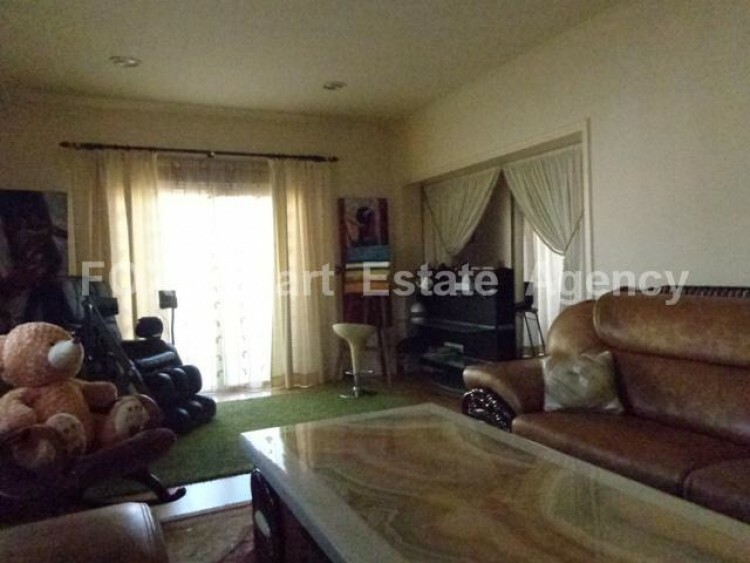 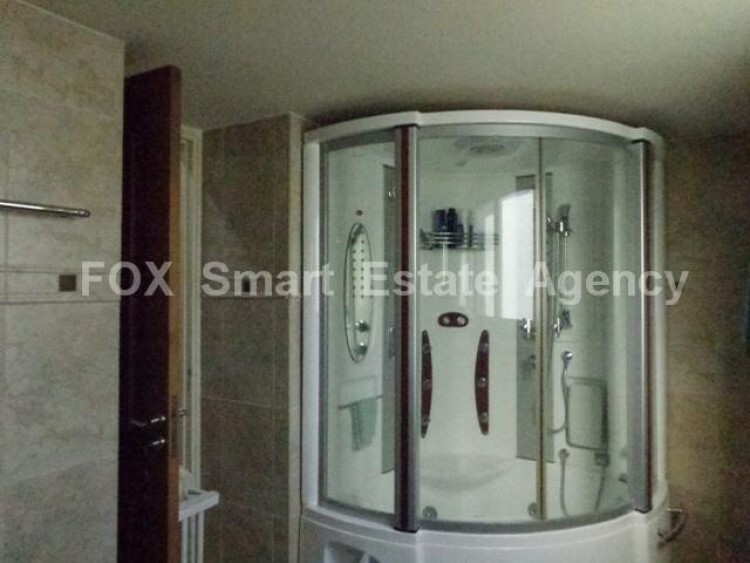 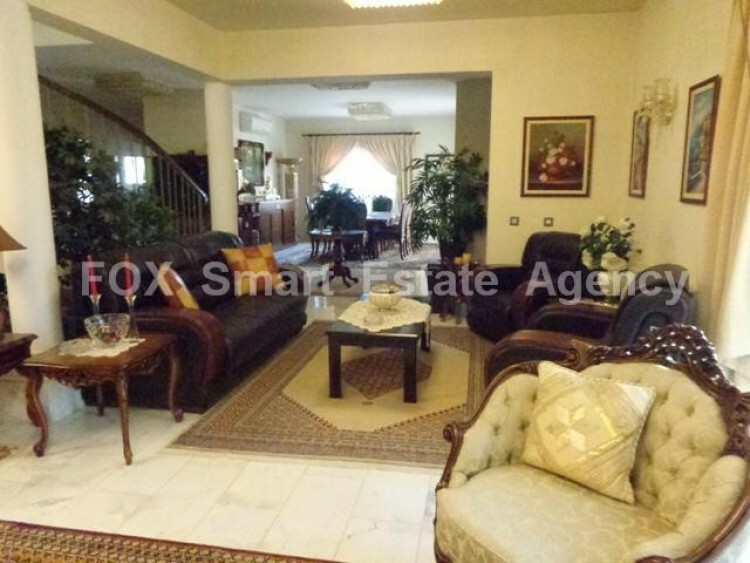 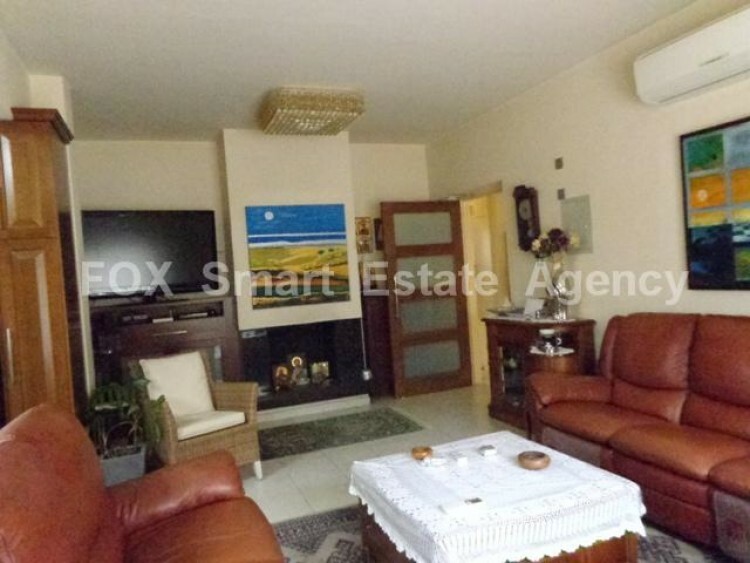 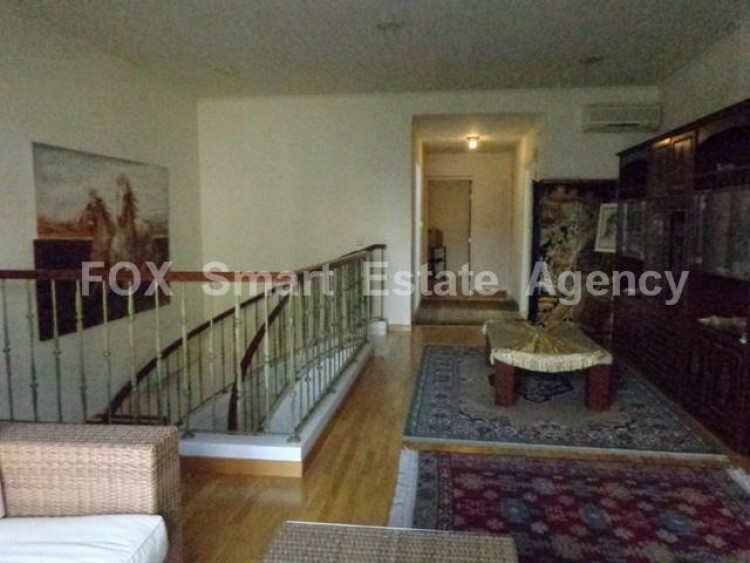 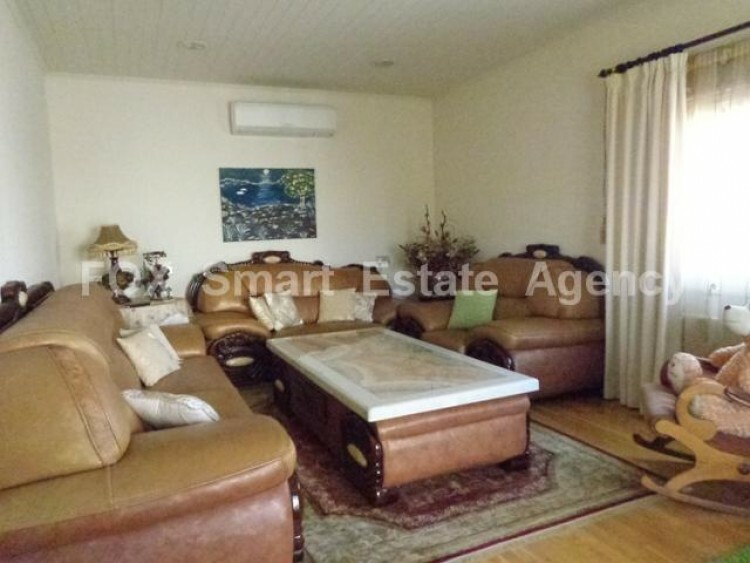 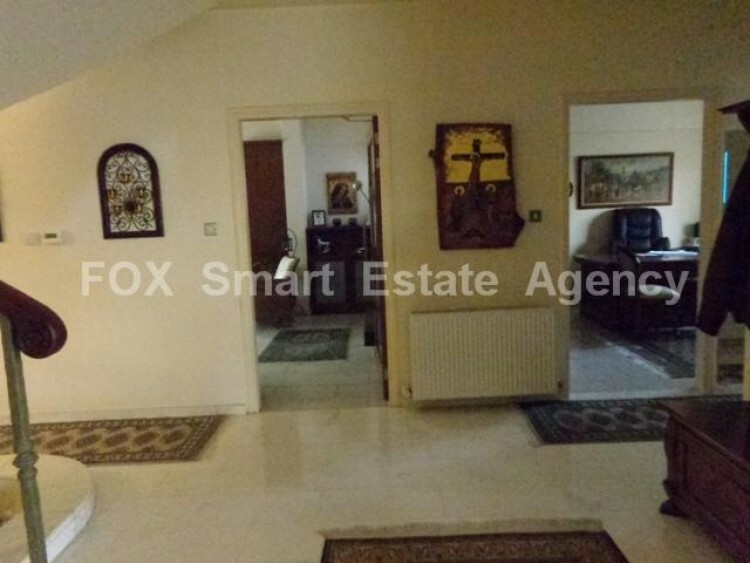 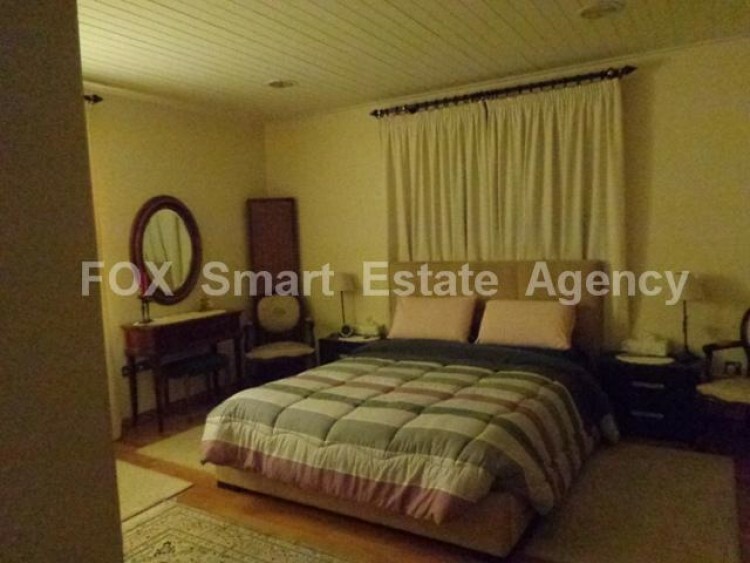 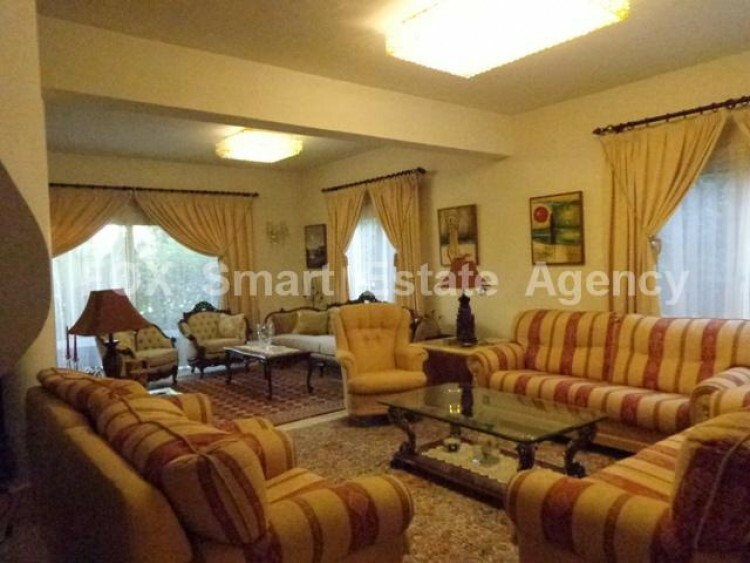 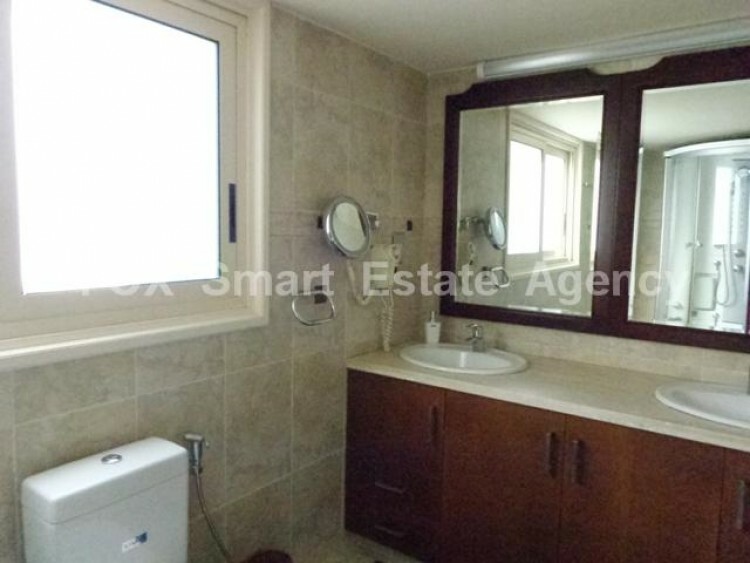 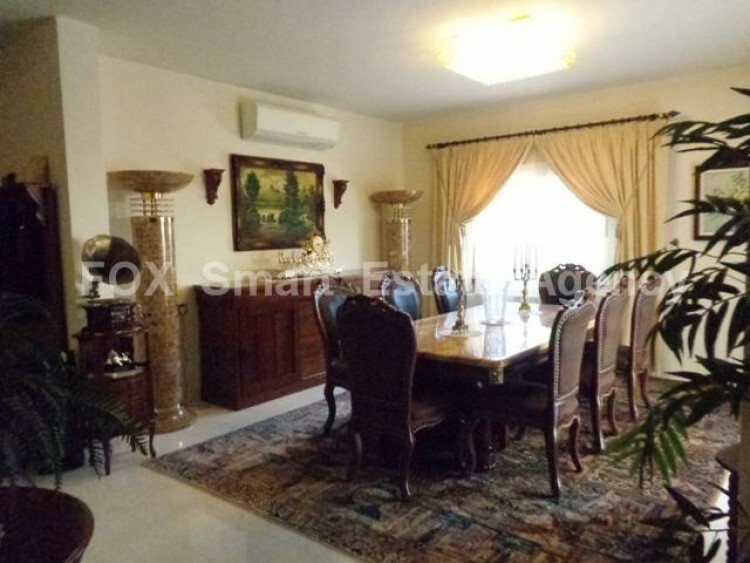 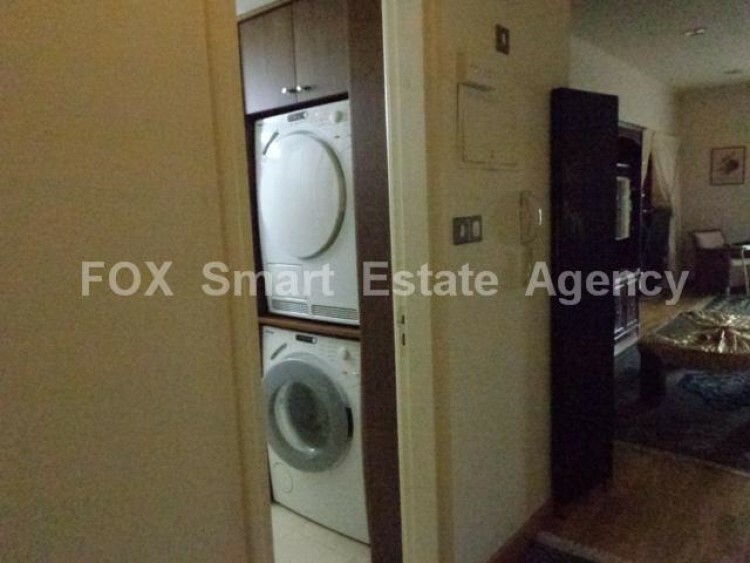 Luxury 5 bedroom detached house in Petrou and Pavlou area near Tsirio Primary School. 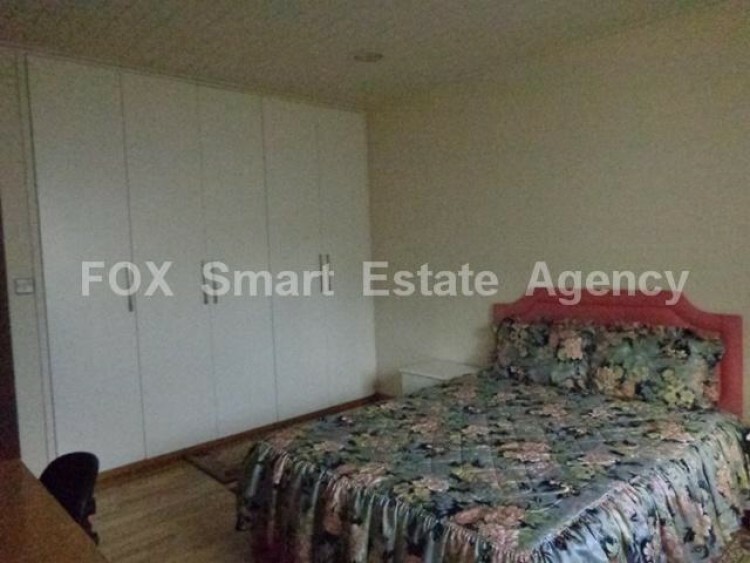 The property offering a plot area of 520 sq. 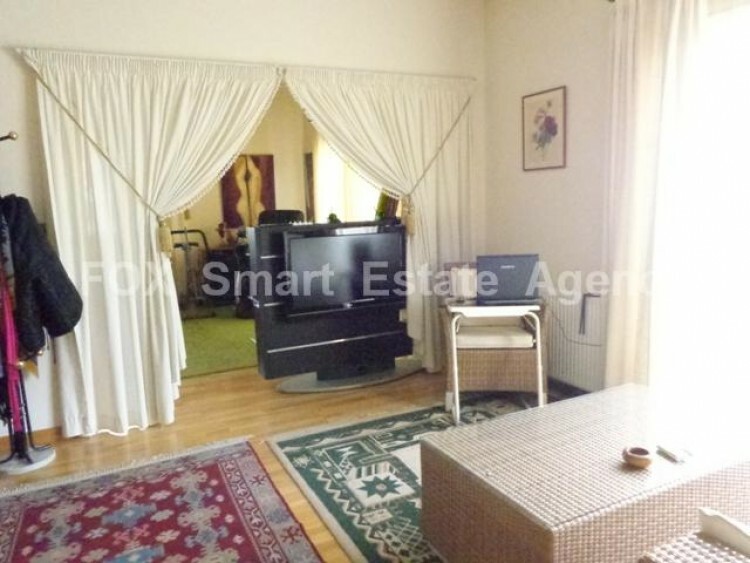 m with a covered area of 450 sq. 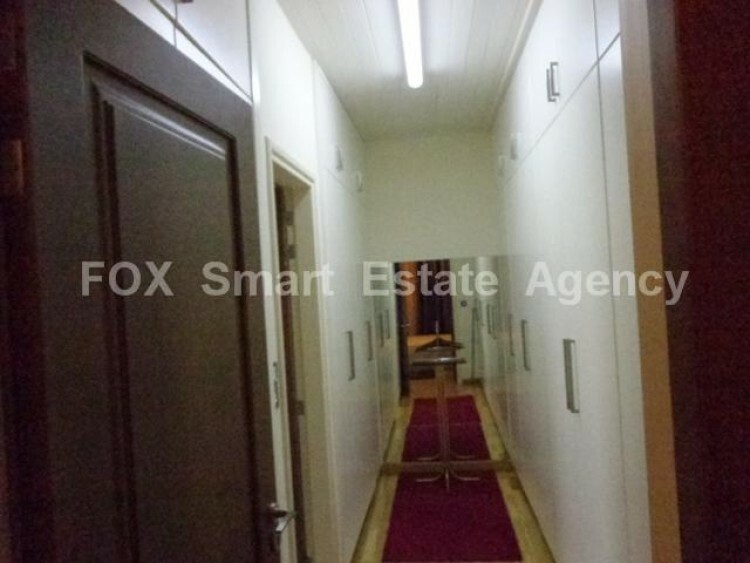 m parking of 70 sq. 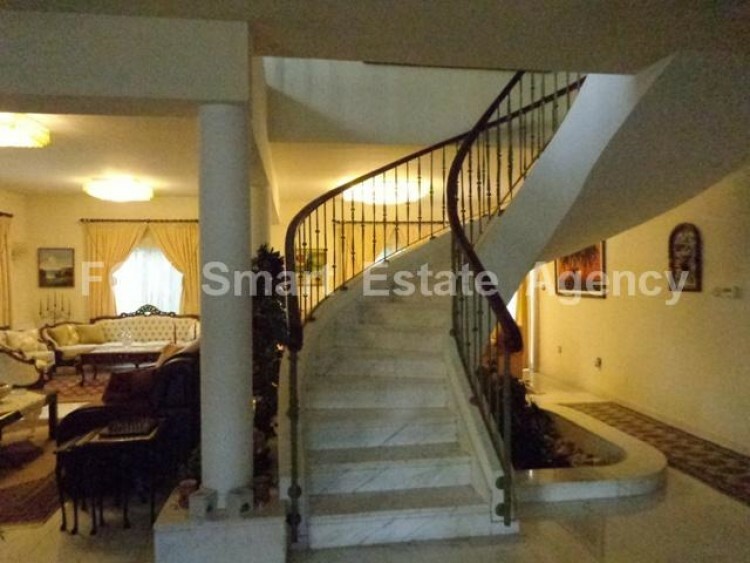 m covered verandas of 66 sq. 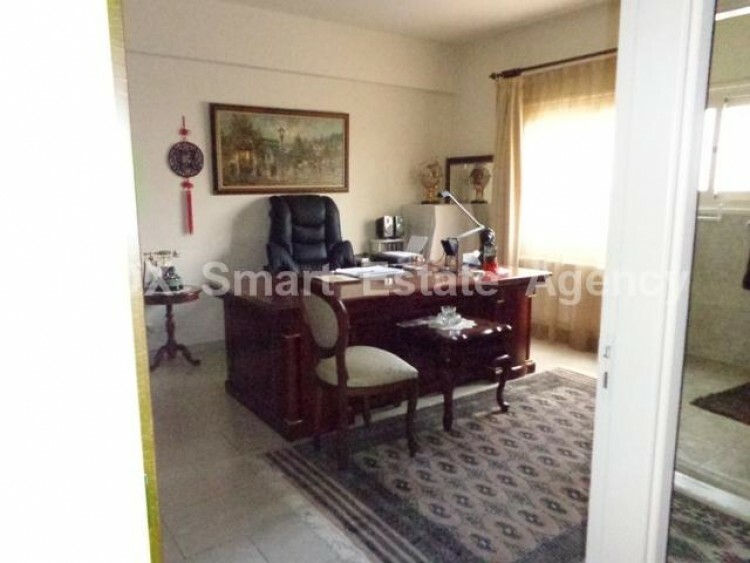 m and uncovered verandas of 65 sq. 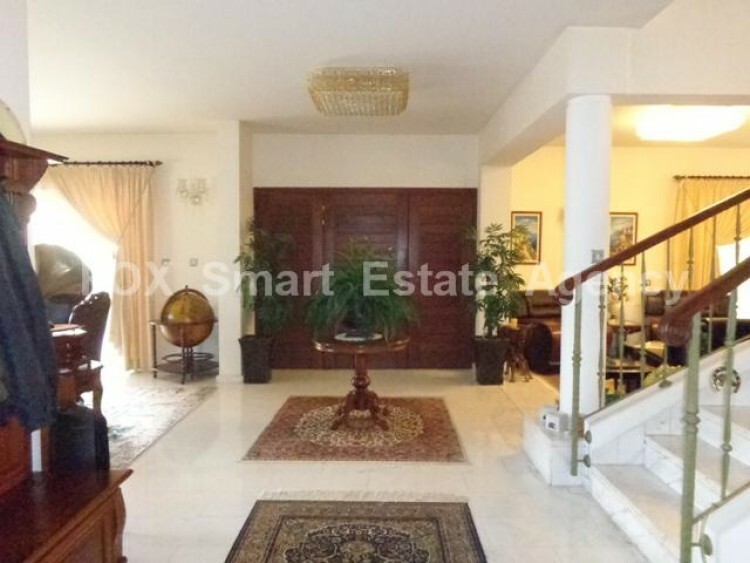 m. The property is built on 2 levels. 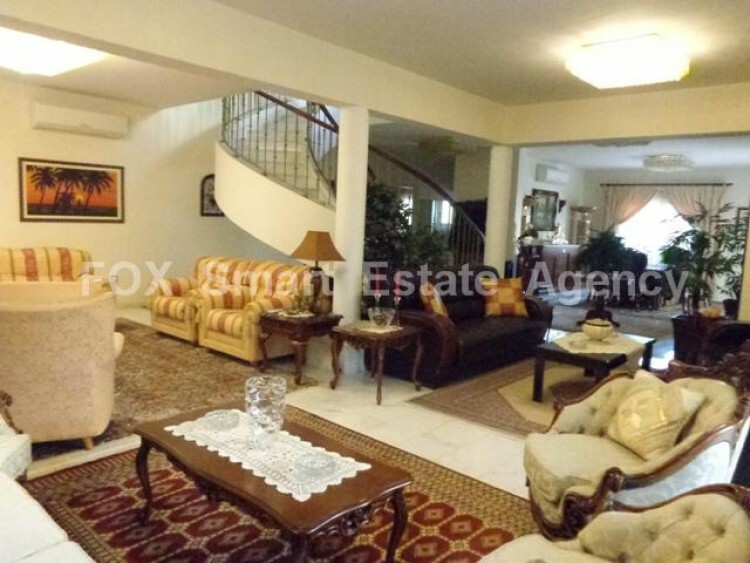 Spacious and functional hall entrance with 3 sitting/dinning/ areas, 5 WC&apos;s, office, big open plan kitchen with built in fireplace and one smaller kitchen fully furnished with all electrical appliances , maid&apos;s quarter/guest area with separate entrance. 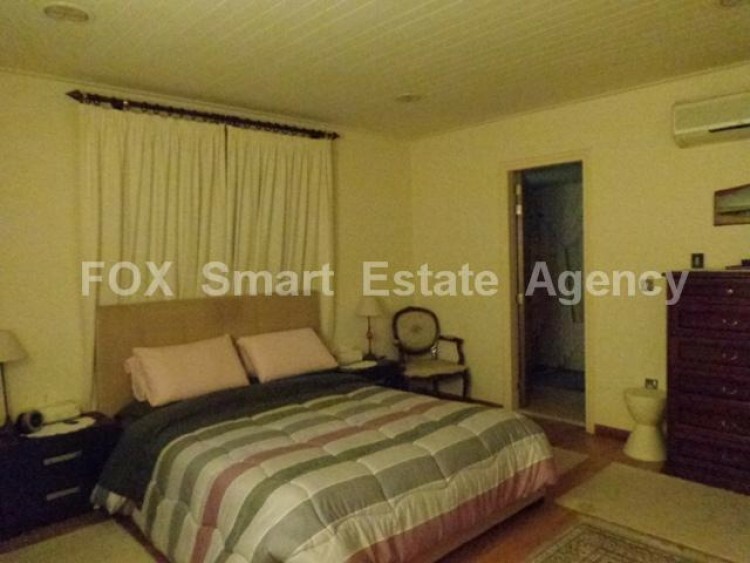 The upper level has 2 master bedroom en-suites with one Jacuzzi and the big sitting area on the floor. 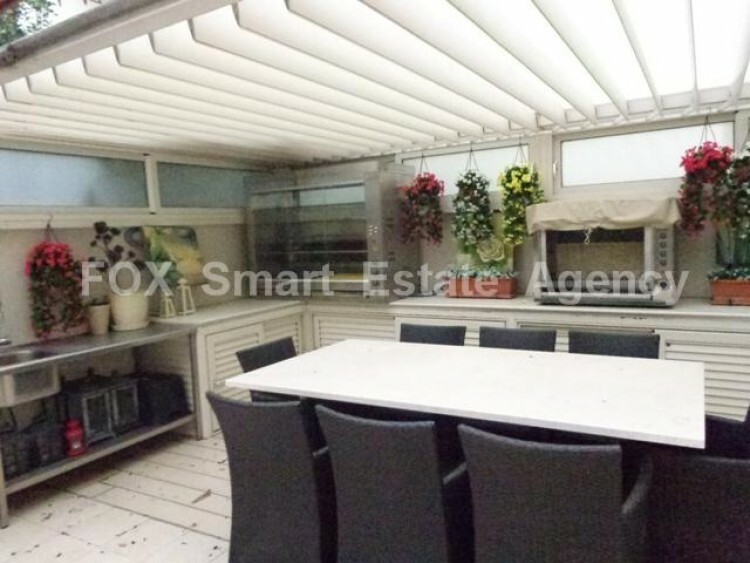 There is covered pergola with BBQ area, electrical parking gates for 3 cars, garden, a/c, central heating, crystal luminaries that perfectly combines with modern and classic decoration.